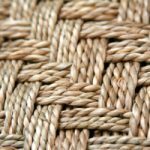 In the split cane section we can reproduce any pattern or cane design, including rising sun, medallions, all Victorian patterns and many more. 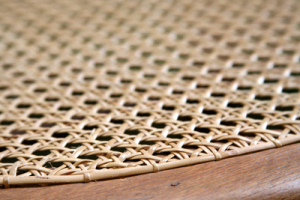 We use the best Indonesian Rattan. We repair chairs, stools, settees, loungers, saddle-back chairs and even the occasional bed head. Here are just a few examples of our work.